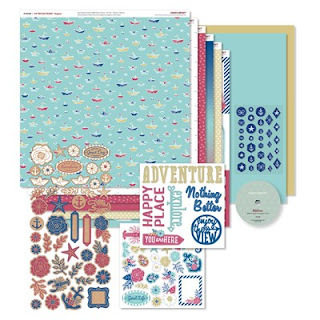 We have such a treat for you today! 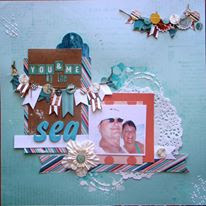 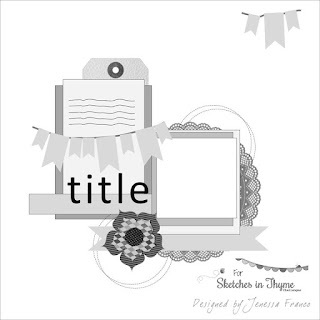 Maven Karrie created a shabby chic page with our current sketch! 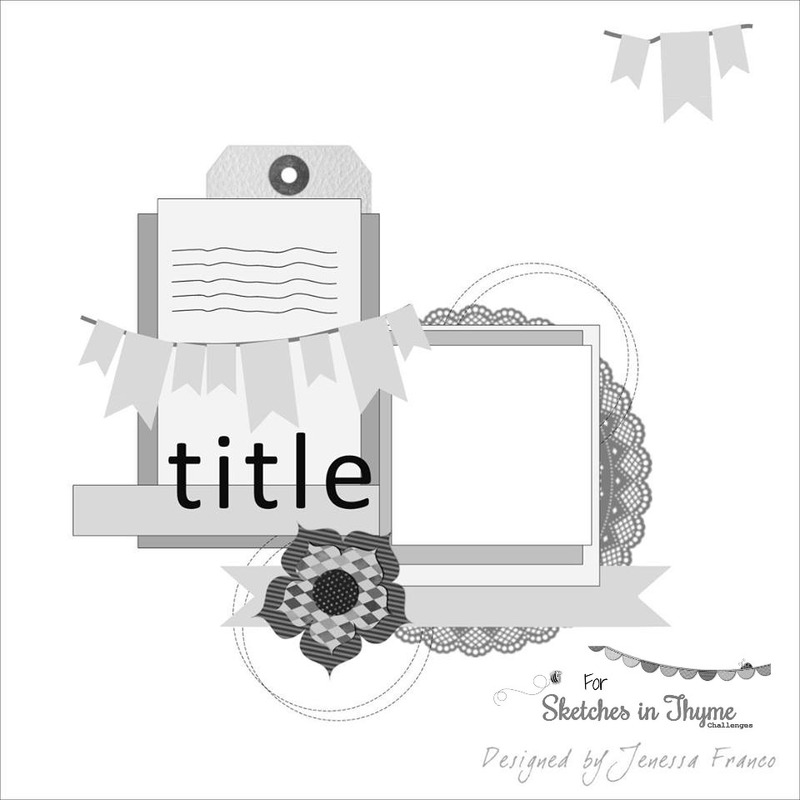 She added some texture paste, doily, and these layered stitched banners. Just zoom in to see all the detail included in this page!